From the blog A Case For Pencils. 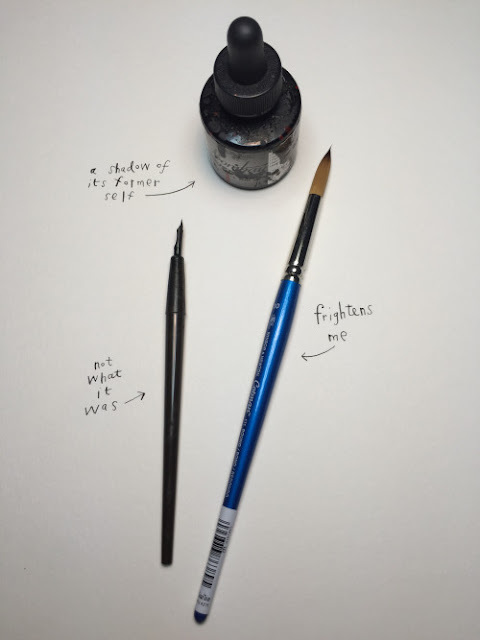 Barry Blitt is featured in the latest instalment of "A Case For Pencils", a peek inside the pencil bags of New Yorker cartoonists, created/edited/run by Jane Mattimoe. "Yuge: 30 Years of Doonesbury on Trump"